Despite being extremely efficient at her job, the maid's unorthodox methods of housekeeping often end up horrifying Kobayashi and at times bring more trouble than help. Furthermore, the circumstances behind the dragon's arrival on Earth seem to be much more complicated than at first glance, as Tooru bears some heavy emotions and painful memories. 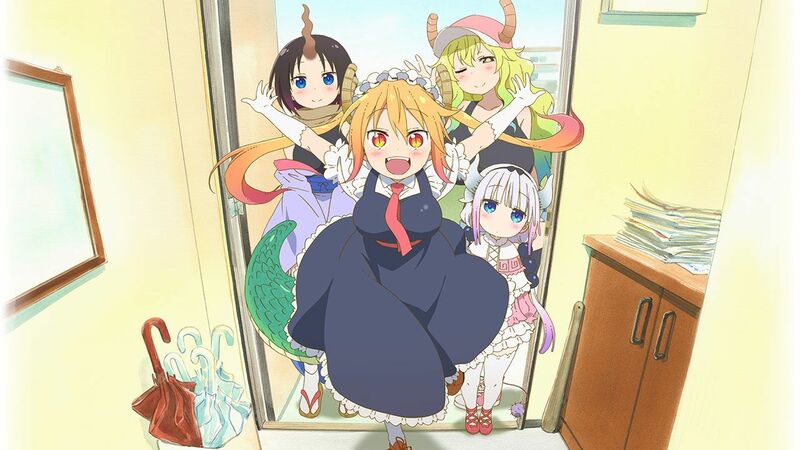 To top it all off, Tooru's presence ends up attracting several other mythical beings to her new home, bringing in a host of eccentric personalities. 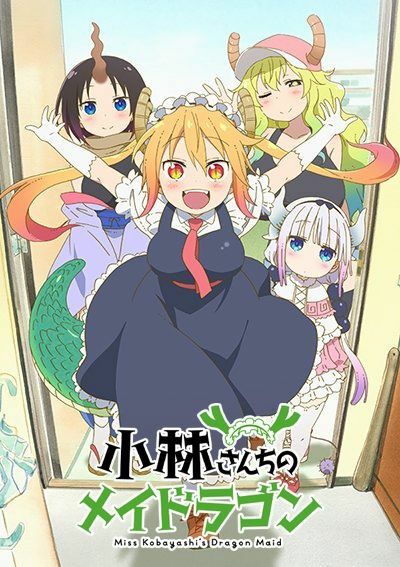 Although Kobayashi makes her best effort to handle the crazy situation that she has found herself in, nothing has prepared her for this new life with a dragon maid.